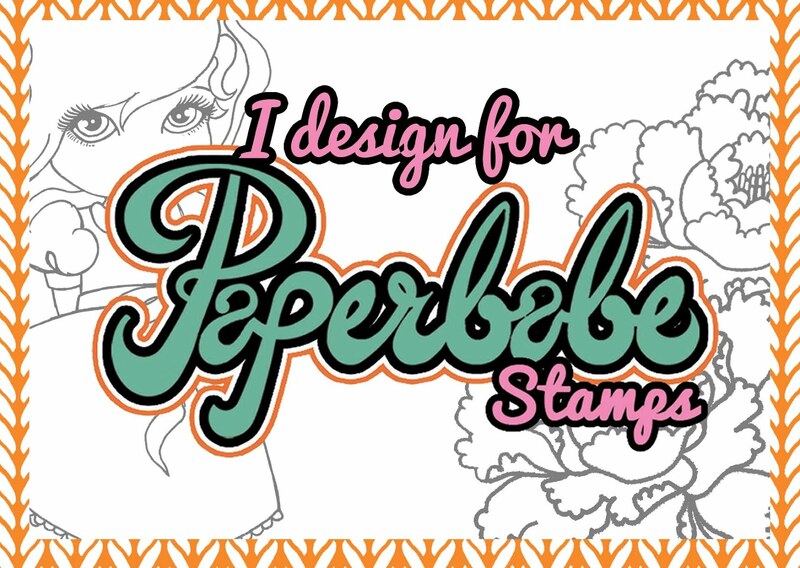 I'm a little late to the party as I've been away and wasn't around for release day of Paperbabe Stamps newest additions. Fear not, I have made some projects and have inspiration to share with you. 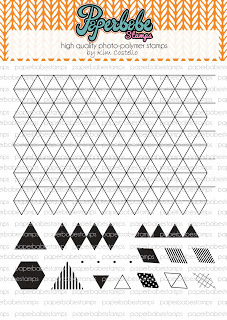 This set can be used to create 3D lettering, Optical illusion and patterns. There are so many ways that you can use this set in your projects and we can't wait to see what you crate. Next up is the Like Clockwork set which coordinates with the Hatter frame from our last release. 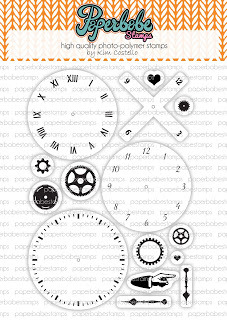 Adding clocks, cogs and hands to you cards and mixed media projects will be fun with this set, you can use the elements together or separately, let your creativity run free. To create this vintage themed card I used the following stamps and stencils Bottle of, Like clockwork, Ornate crown, Rose layers, Stripes stencil and the Bottle of stencil. 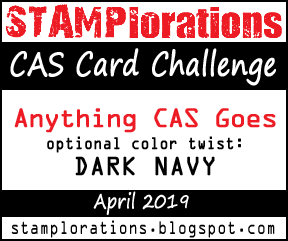 I kept the colour pallet simple with shades of brown to add to the aged feel of the card. I've been experimenting with creating letters using the isometric grid. It's a really fun thing to do, you just need to practise and plan before you start on your final piece. 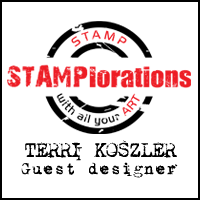 Please pop by the Paperbabe stamps blog and see what the rest of the talented DT have created.